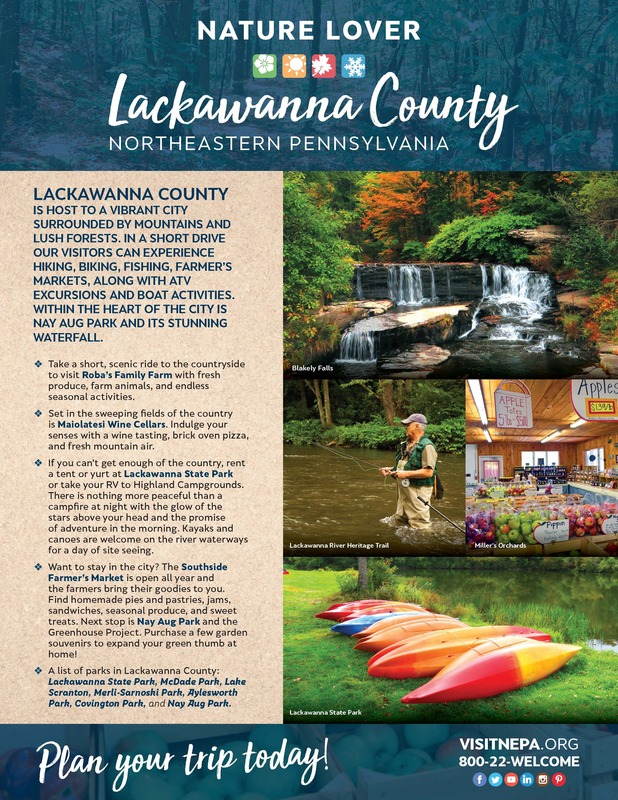 After a long cold winter, there is nothing that cures cabin fever better than a wonderful trip to Lackawanna County. 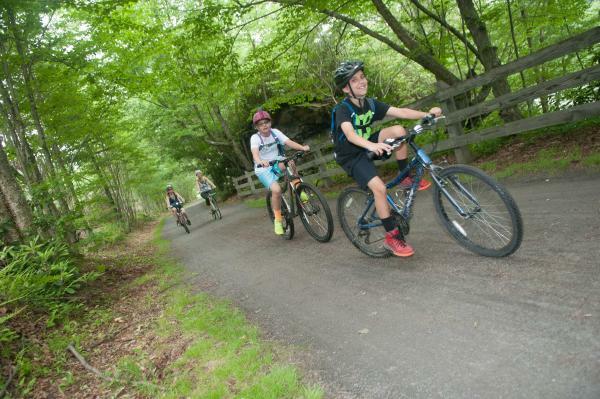 Hike, bike, or take a relaxing stroll through one of our many picturesque parks or breathtaking trails. You will see the great outdoors reawaken for spring, so you can literally take a minute to stop and smell the roses. 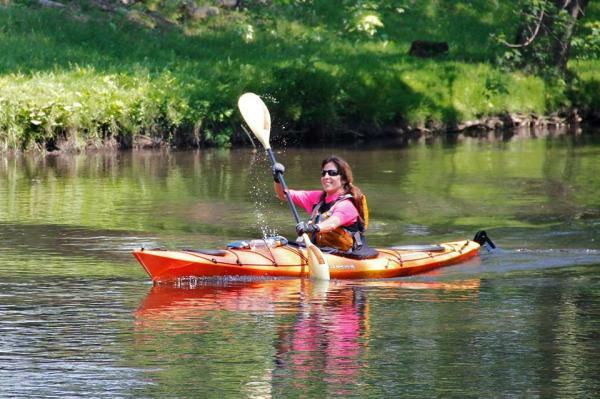 Brave paddlers get an adrenaline rush during our annual RiverFest, where kayaks and canoes navigate through the Lackawanna River’s cool waters. 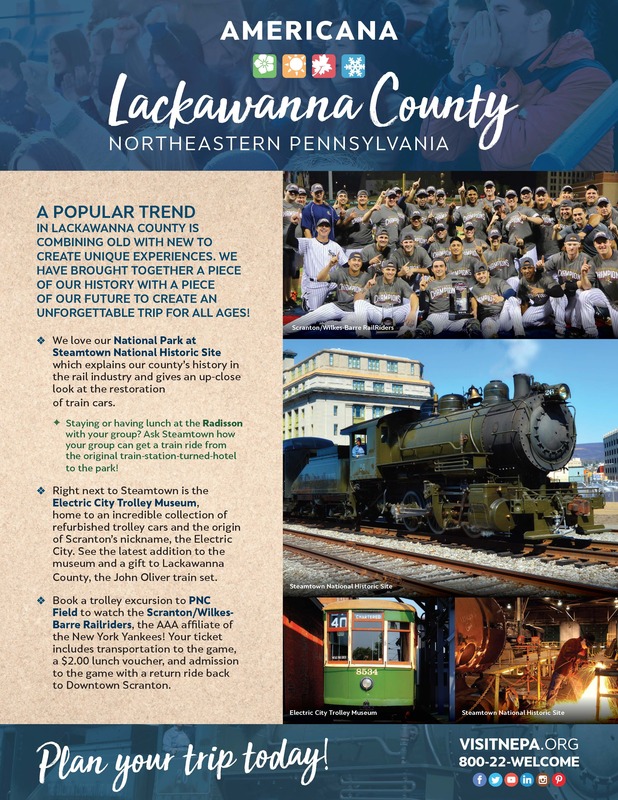 Whether you participate or just want to cheer on the race to the finish line, the event is full of river activities, food, music, and educational displays for all to enjoy. 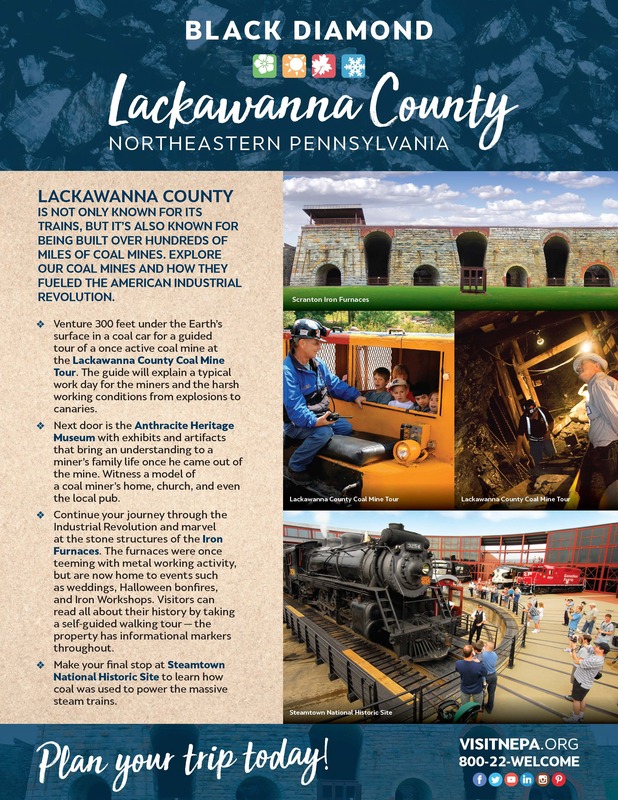 If you should get caught in a spring shower, you can find shelter in one of our many indoor attractions. 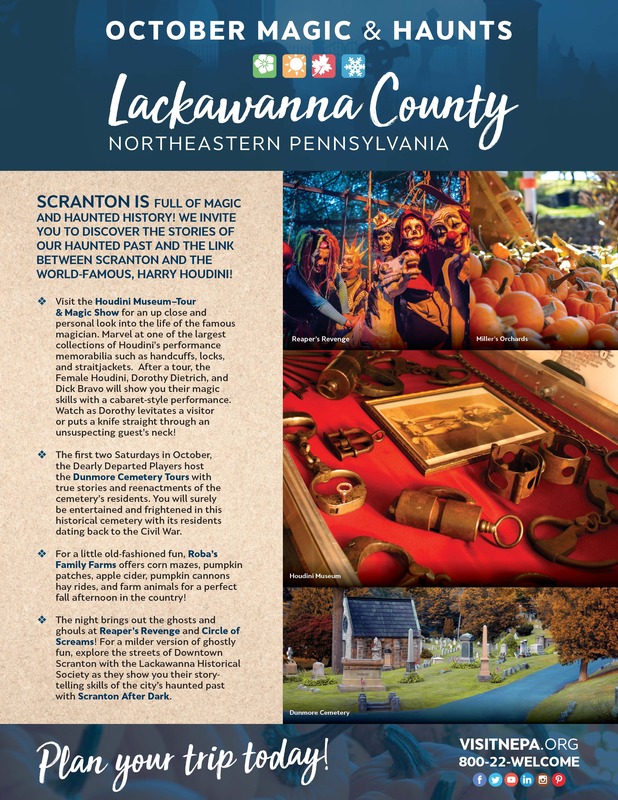 From museums rich in cultural history and art exhibits to excellent shopping in Lackawanna County, you can fill a rainy day with something fun for everyone. 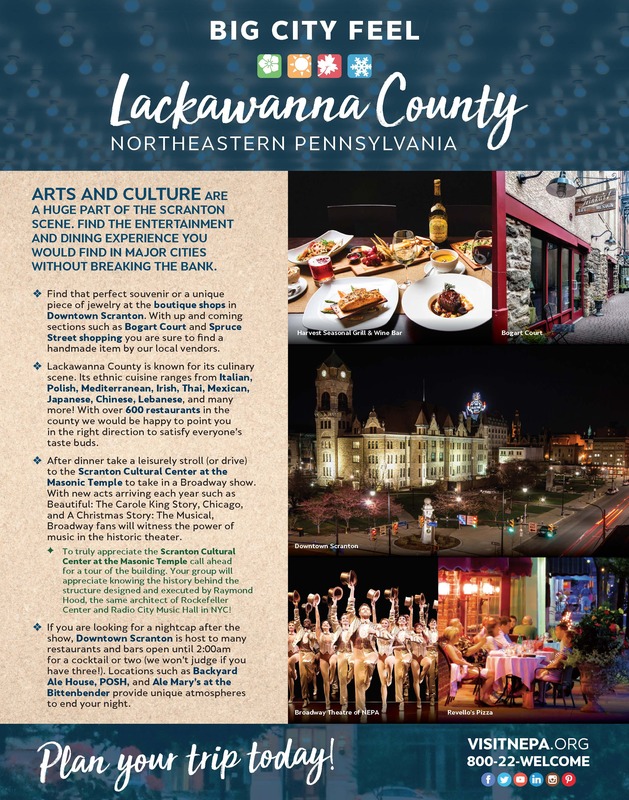 Do a little jig and bring your green for one of the country’s largest Saint Patrick’s Day parade, here in downtown Scranton! Irish pride is plentiful in our city on an ordinary day, but it’s in full effect for this highly-anticipated event. Bring your family and friends to party amongst our proud Irish population, a true multi-generational celebration! 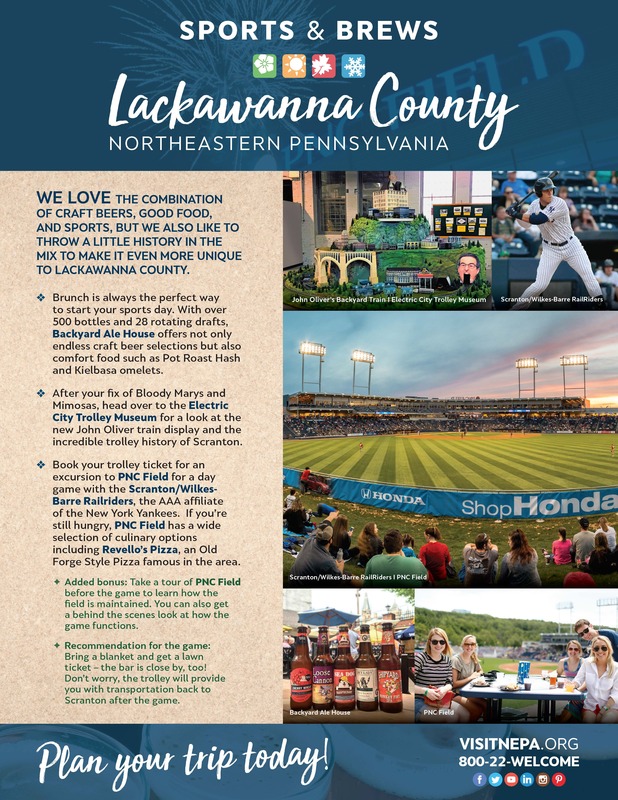 America’s favorite past time returns with the crack of the bat, and in Lackawanna County, you can experience big league excitement with the whole family, conveniently and affordably. 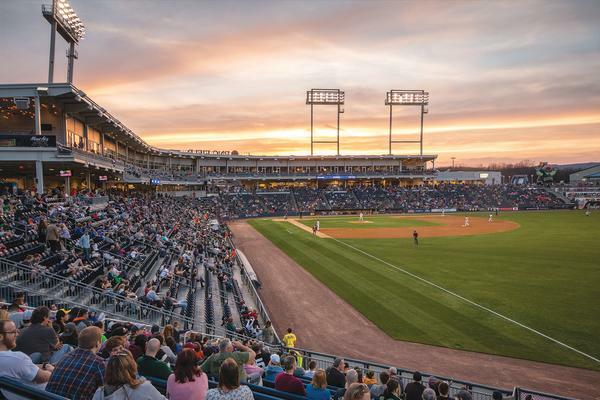 PNC Field is our area’s state-of-the-art minor league baseball stadium serenely nestled in the hills of Montage Mountain, home to the 2016 Gildan Triple A National Champions, the Scranton/Wilkes-Barre RailRiders, Triple A affiliate of the New York Yankees.